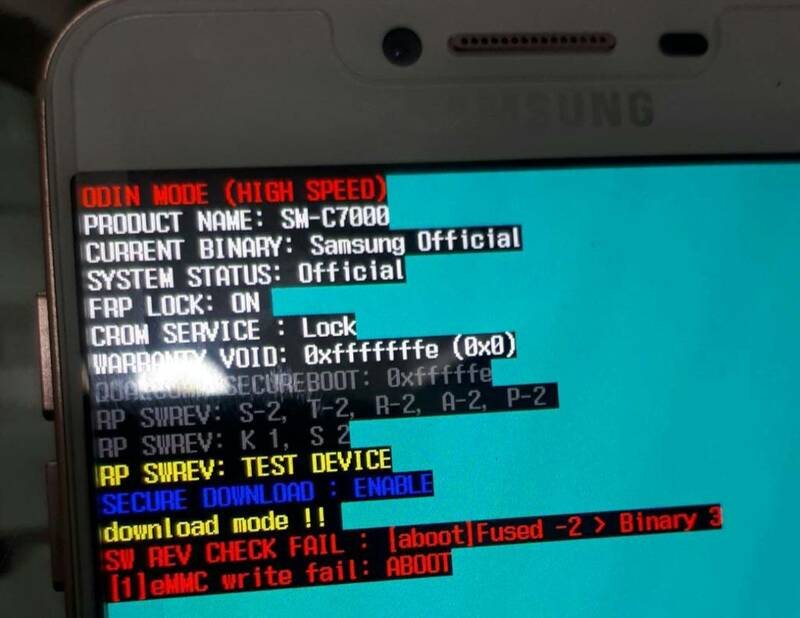 And where root without bl unlock that you annouced last year? On most supported phones? Just bla-bla? the link for AllWinner eft drivers is not working, could you please mirror it ? Dragon Touch Allwinner A93 tablet screen lock resetted without lossing data! Last edited by kundicom; 03-14-2019 at 21:18.